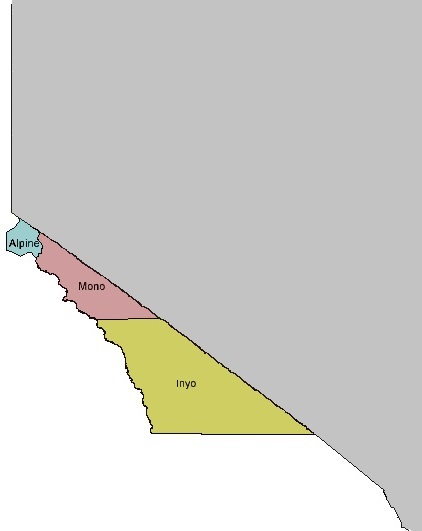 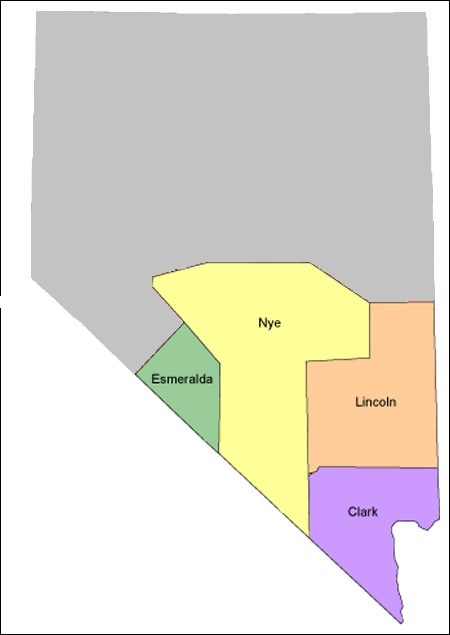 The California Counties of Mono and Inyo are located in the ARRL Orange Section. 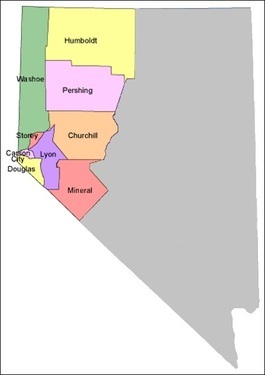 Alpine County California is located in the ARRL Sacramento Valley Section. 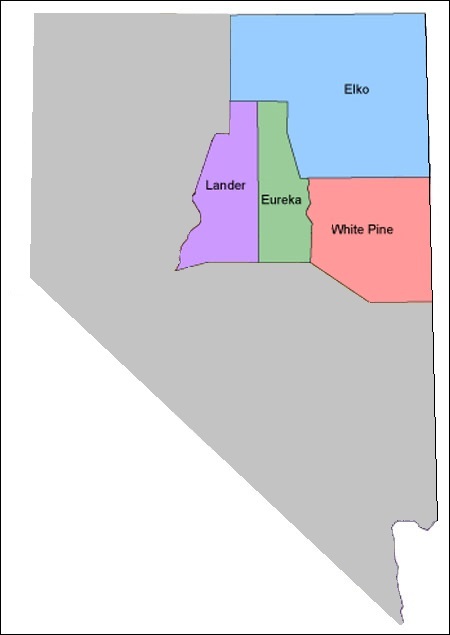 The Sierra Nevada mountain range isolates these counties both geographically and electro-magnetically from the remainder of their respective ARRL Sections.